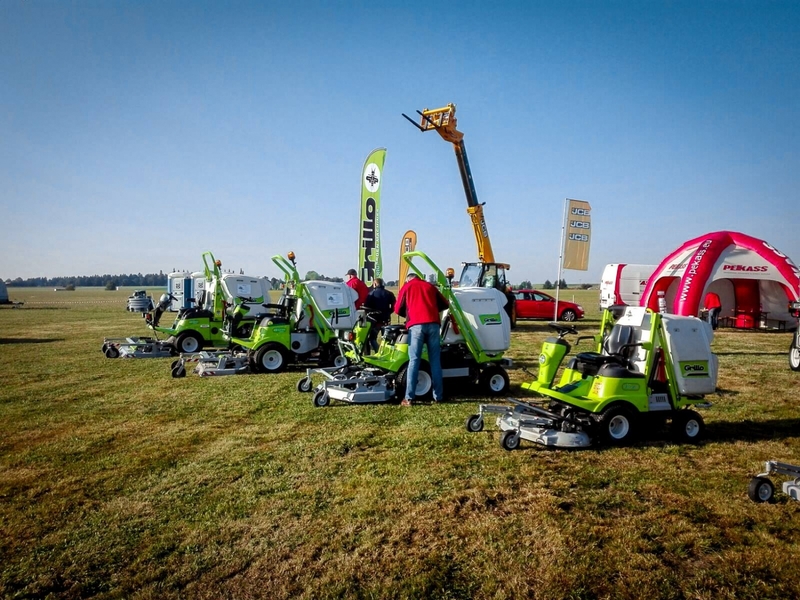 The exhibition for public green spaces was held in Havlickove Brode, Cezch Republic, from 4th to 5th September. 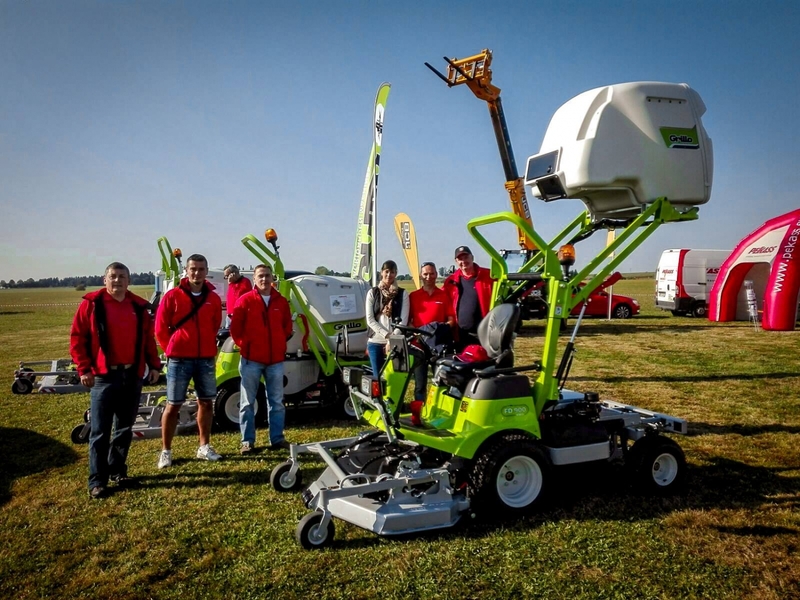 We warmly thank our Czech official distributor PEKASS for the setting up of the booth. 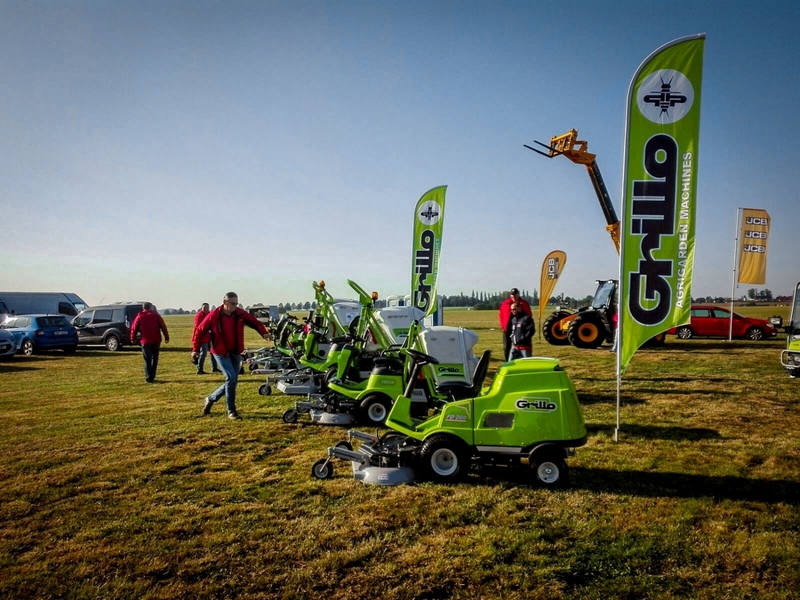 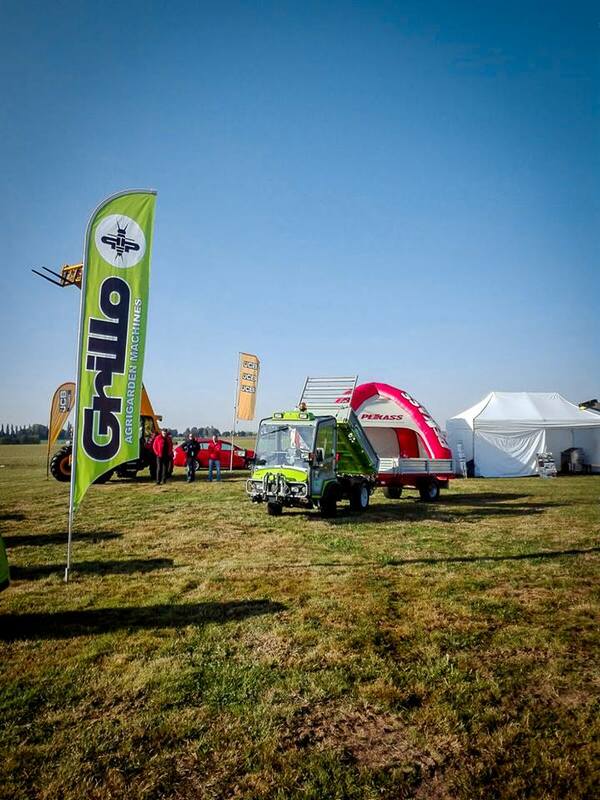 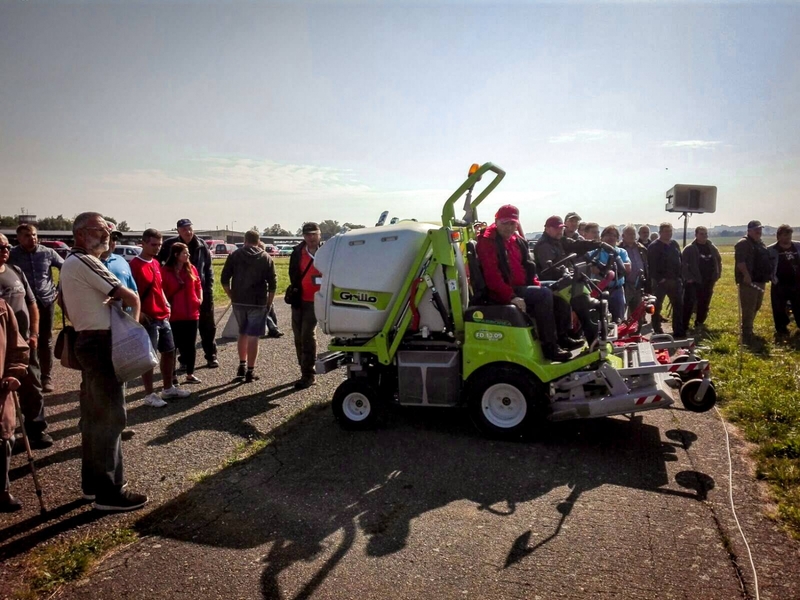 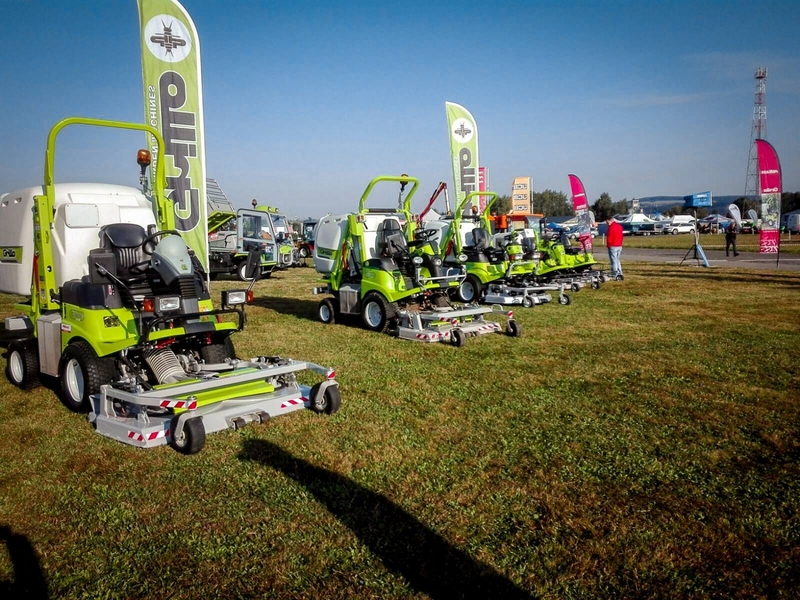 At the exhibition the whole range of Grillo professional machines will be on display.